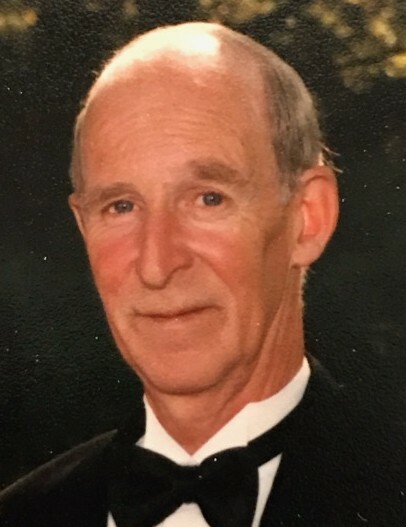 James D. Bradley, Sr., 81, of Worthington, died Sunday, April 14, 2019, surrounded by his family, in the comfort of his home. Born February 21, 1938, in Pittsburgh, he was a son of the late Percival James and Margaret Euphema (Thompson) Bradley. He served in the U.S. Army Reserves, and was employed as a supervisor for AT&T. Jim was a member of Christ Our Hope Anglican Church, Natrona Heights. He loved mowing grass on his tractor, but being around his wife and grandchildren was most important to him. He is survived by his children, Dale (Heather) Bradley, of Carson City, NV, Margaret (Keith) Skaugen of Cheswick, Bernadette (Richard) Cellucci of Worthington, Jennifer (Walter) Butler of Worthington, and James (Bobbi) Bradley, Jr., of Worthington; and 13 grandchildren. In addition to his parents, he was preceded in death by his wife, Karen Bradley; a son, Matthew James Bradley; and a brother, Wayne Allen Bradley. Friends will be welcomed from 2-4 and 7-9 p.m., Monday, April 22, 2019, in the Welch Funeral Home, 1032 Fourth Ave., Ford City. Funeral services will be held at 11 a.m., Tuesday, April 23, 2019, at Christ Our Hope Anglican Church, Natrona Heights, with Father John Bailey officiating. Interment will follow in Riverview Memorial Park. To send an online condolence, please visit www.welchfh.com.